Audi UK has promoted sales operations manager James Buxton to the role of head of fleet sales. He replaces Tom Brennan, who left the carmaker towards the end of last year to pursue interests outside the VW Group. 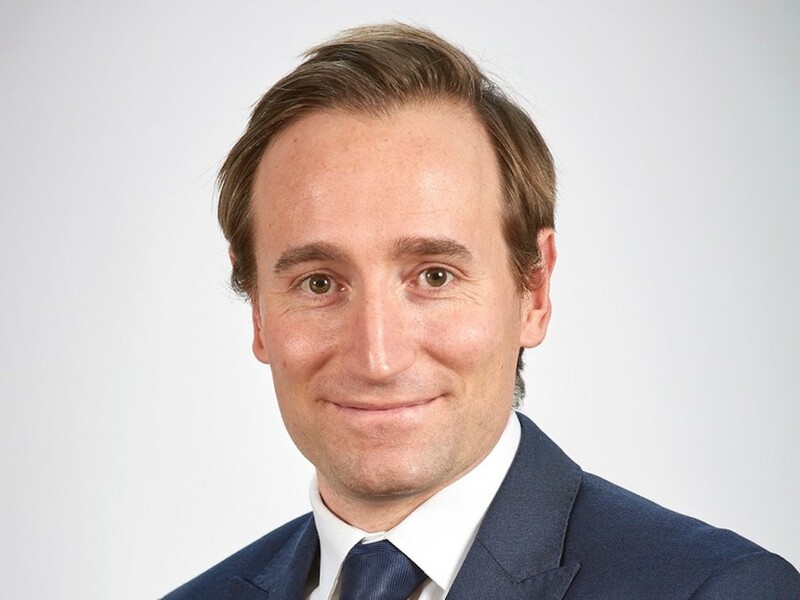 Buxton brings 15 years’ automotive sector experience, including two years each at Nissan Motor GB and Porsche Cars GB prior to his move to Audi in 2016 as national used car manager; a role which saw him drive significant growth in both used car volumes and network used car profitability. More recently, Buxton’s role as sales operations manager has seen him prove instrumental in rationalising the administration and performance of the various sales channels by forging stronger and more fruitful relationships, not only with the Audi franchise network but also with key stakeholders at parent company Audi AG and across the wider Volkswagen Group.